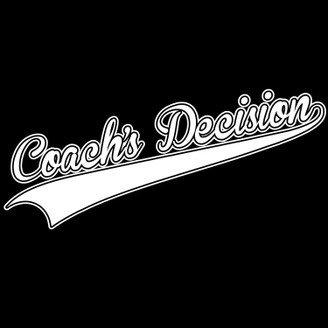 Coach's Decision is a sports talk radio program on KSCO AM 1080 in Santa Cruz. The show covers national topics with a little Bay Area flavor. After a brief hiatus, Thomas, Danny, and Producer Tory are back! 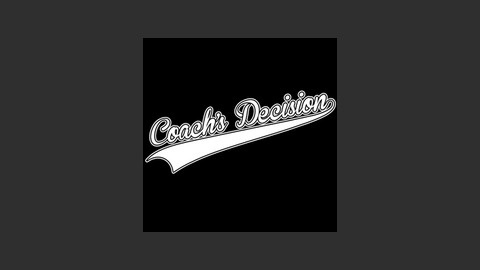 In this Coach's Decision/GiantsPod crossover, the guys talk about how the Giants are comparable to the Cubs and how the Padres are defying baseball physics. Thomas and Tory plan to build a wall and make Danny pay for it. The crew tries to figure out what's going on with the Warriors -- is it injuries and out-coaching or is Kevin Durant just that unstoppable? And Producer Tory is willing to punch Jose Bautista if it means free bbq for life. Episode 48: Chris Bosh is Not a Mammal! Episode 46: Harry the Hawk Listed As "Questionable"